Rec de Palau offers beautiful accommodation in Llané Petit Bay, within 3 minutes’ walk of Cadaqués centre and beach. These striking villas and apartments offer use of 2 shared outdoor pools. The villas and apartment at Rec de Palau combine traditional design with modern finishes. All accommodation has attractive décor, heating and free WiFi. 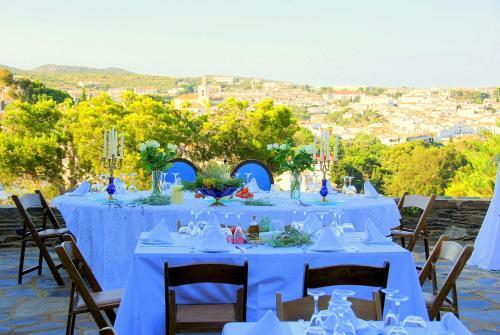 The villas and apartment are set in a large estate with gardens, vineyards and fruit trees. Cadaqués is surrounded by the beautiful Cap de Creus Park. Its coastline is ideal for fishing, diving and snorkelling.